Two months ago, our movers came and packed up much of our things, jigsaw-puzzle-like into a 20 foot container. Last week, through the wonders of the way things work these days, we saw that the little red box with all our stuff had been off-loaded at Haifa. And this morning we got the call that our lift will be delivered tomorrow. Not to count my chickens...but it will be a very welcome delivery. 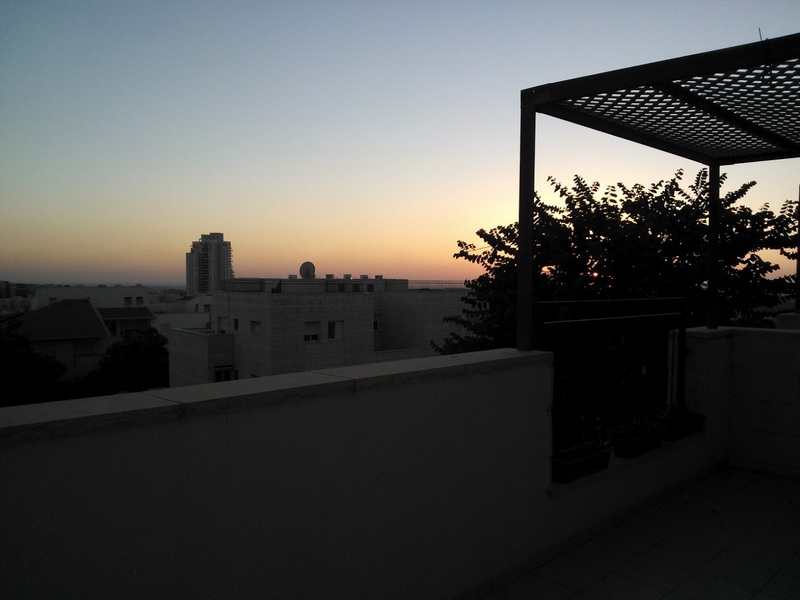 We made our move from my parents' place in Jerusalem to our apartment in Modiin this past Shabbat, and it will be nice to no longer be apartment camping. So tomorrow will be a big day. Even more important than our delivery, tomorrow is the first day of school. 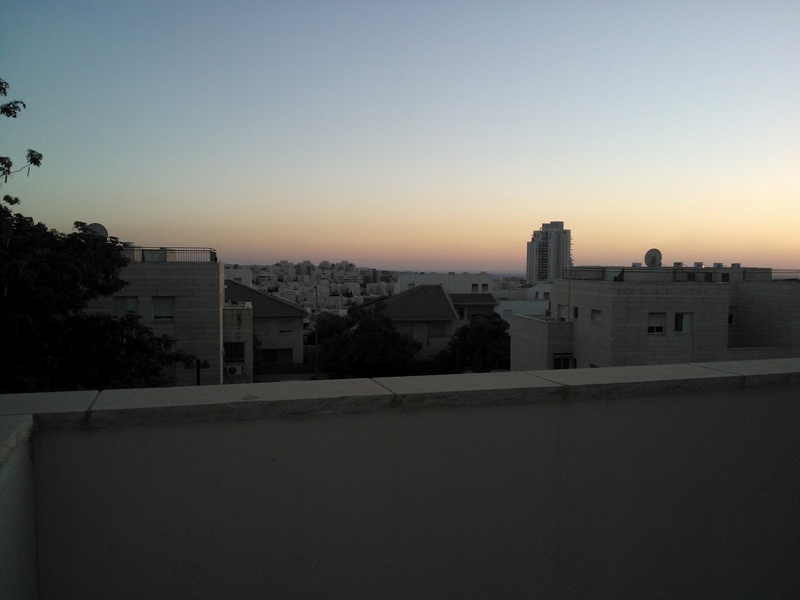 G and E will begin their ulpan and their first small steps at truly becoming Israeli. From what we have seen so far, the school looks very good. I have too much Eastern Europe still running through my veins to raise my expectations too high, but it seems like even if there are bumps along the way, the school has the resources (and more importantly, the desire) to work through any rough patches.